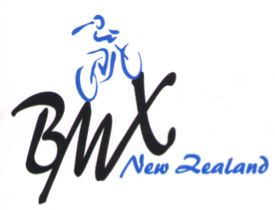 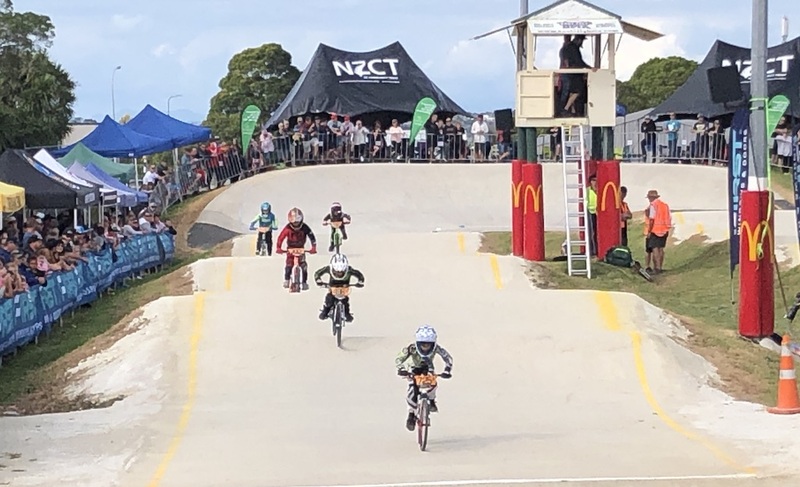 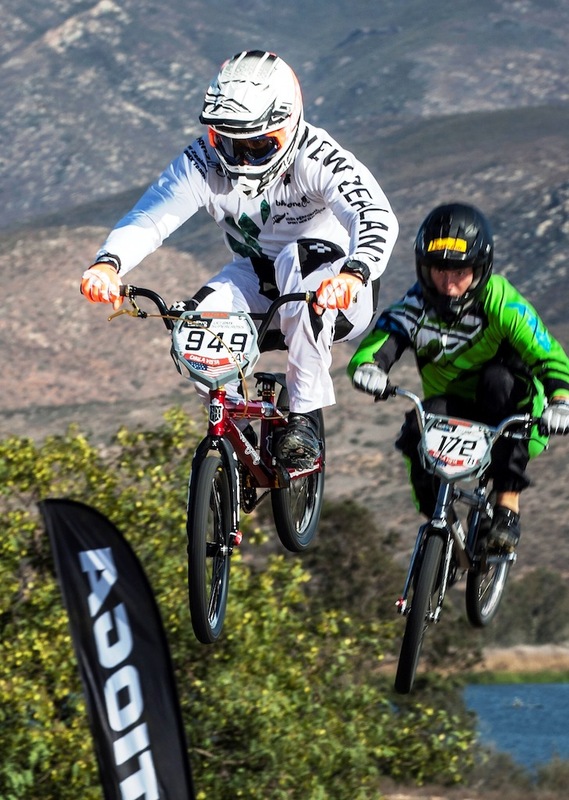 Te Awamutu will host the 2019 Oceania BMX Championship in January, the only regional championships to be staged on this side of the Tasman next year. 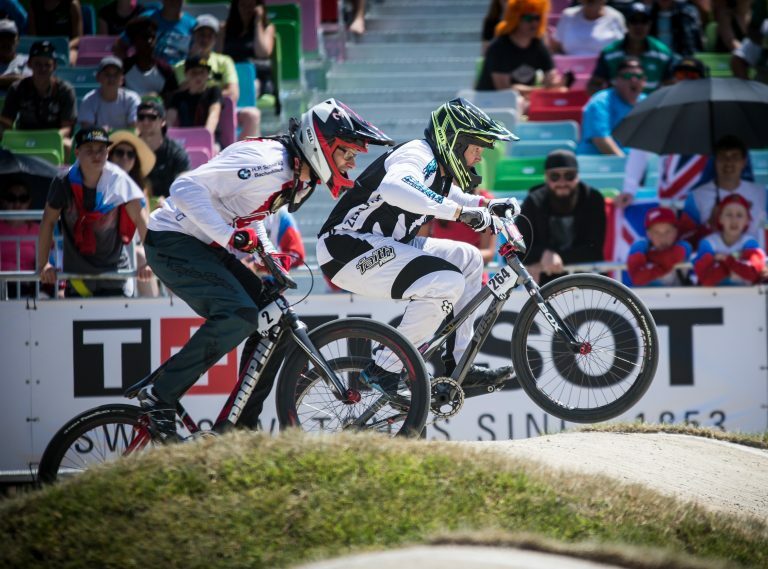 High winds have forced the cancellation of racing on the first of the two elite race days in Baku, Azerbaijan. 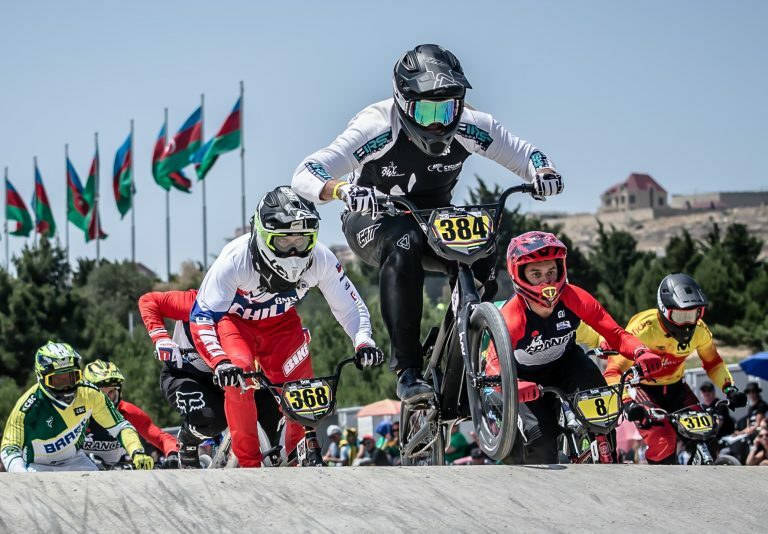 Two Cambridge riders have won rainbow jerseys after victories on day three of the UCI BMX World Championships in Baku, Azerbaijan. 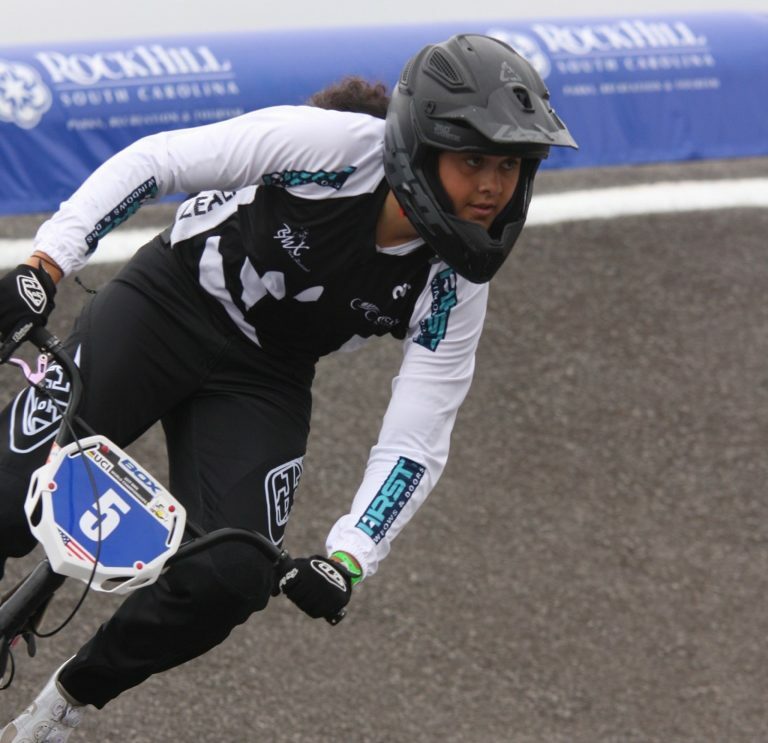 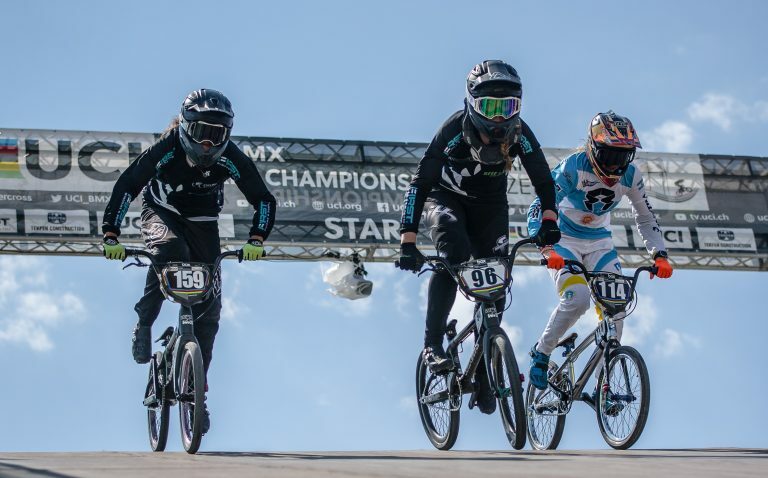 Two young New Zealand riders secured bronze medals on day two of the UCI BMX World Championships in Baku, Azerbaijan. 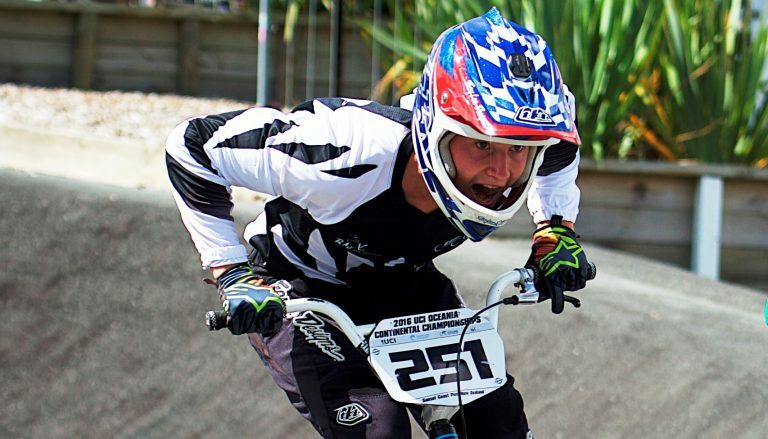 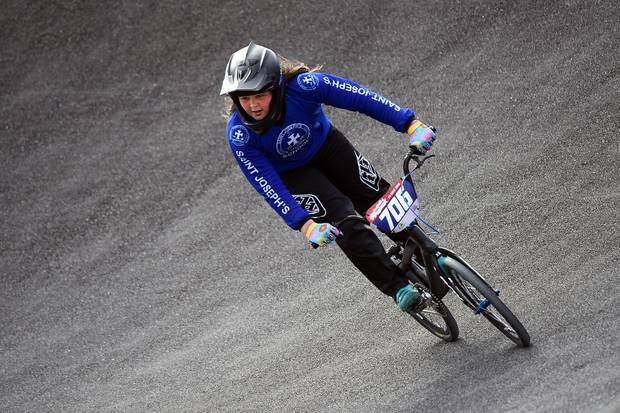 Cycling New Zealand announced the official launch of the Schick BMX National Performance Hub programme this week. 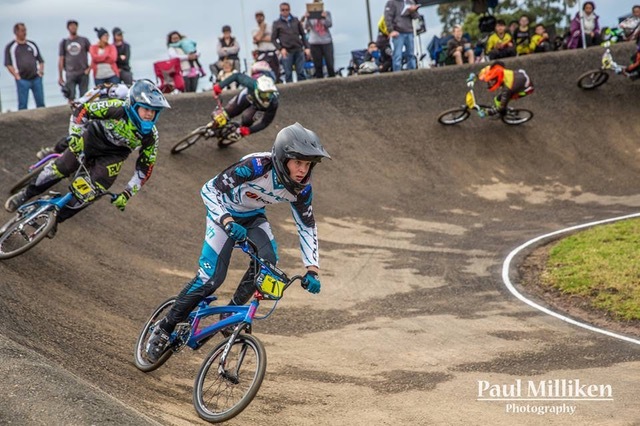 This year has been a really busy one with lots of great racing for me in the Waikato Region, Wellington and NSW. 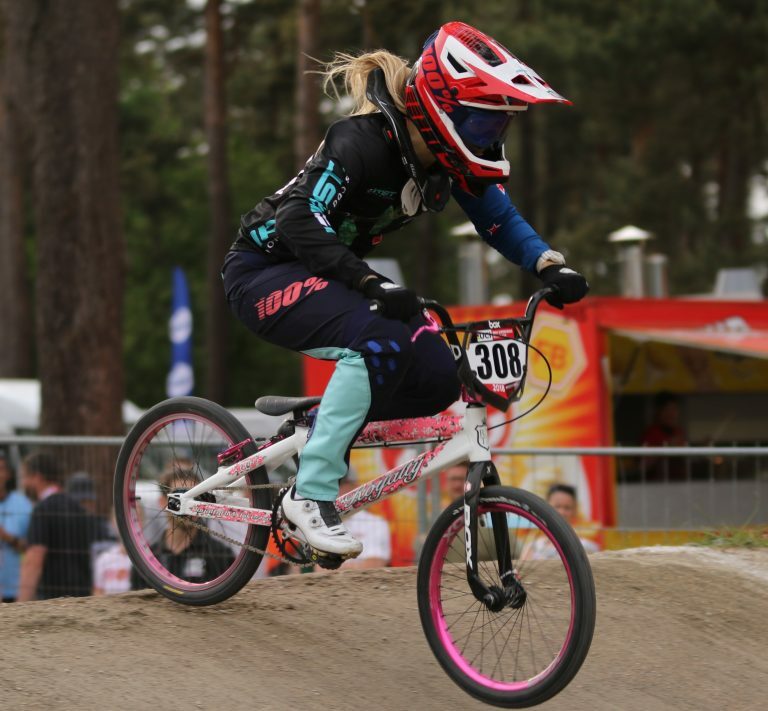 This is my overview of the year so far as I head into the last month of Worlds preparation.